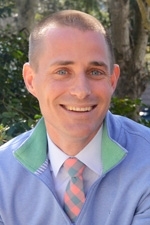 Ben Powers is the Headmaster at Eagle Hill Southport in Southport, CT.
Ola is a doctoral student with the Center for Reading and Language Research at Tufts University. 11:45 a.m. to 12:45 a.m.
Dr. Geva is with the Ontario Institute for Studies in Education at the University of Toronto. 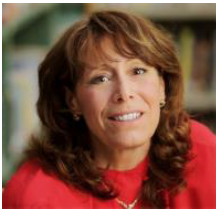 Dr. Coyne is Professor of Educational Psychology in the Special Education Program at the University of Connecticut. He is also a Research Scientist at the Center for Behavioral Education and Research. 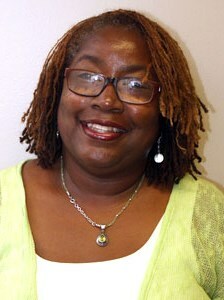 Joan Mele-McCarthy is the Executive Director of the Summit School; formerly Special Assistant to the Assistant Secretary of Education and Rehabilitation Services (OSERS) in the U.S. Department of Education. For more information, please contact William Baker at dyslexiafoundation@gmail.com. For sponsorship opportunities, please contact Will Baker at 941-807-0499.